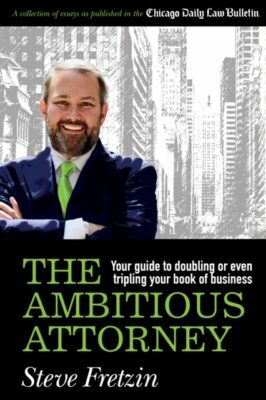 Books Authored | FRETZIN, INC.
A top rated Amazon book, Sales-Free Selling teaches attorneys how to develop more business without using any “salesy” techniques or aggressive tactics to “close deals.” The book promotes asking, listening and qualifying over selling. 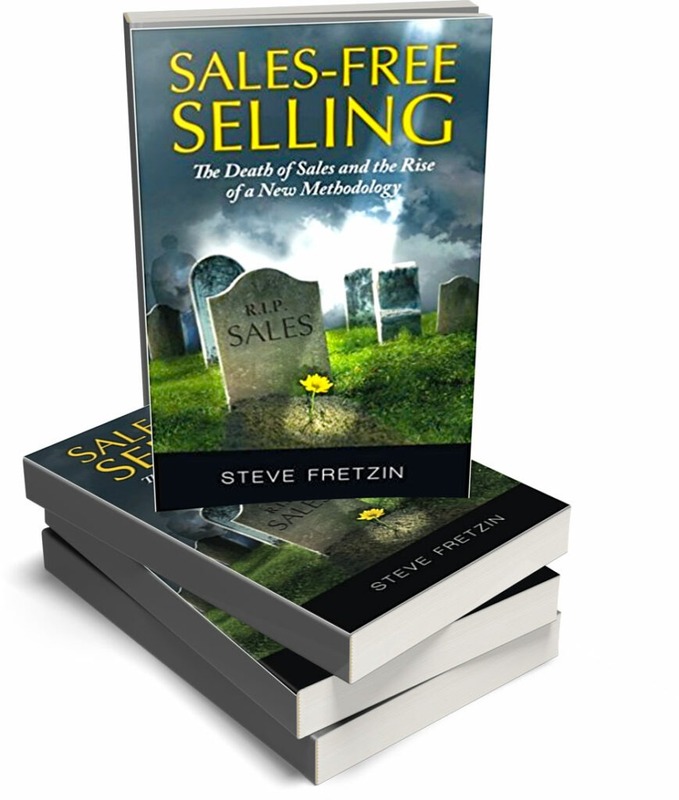 Learn the art of selling without selling in Steve’s first novel. How many bad coffee meetings have you had? Where did they lead? What is your time really worth? 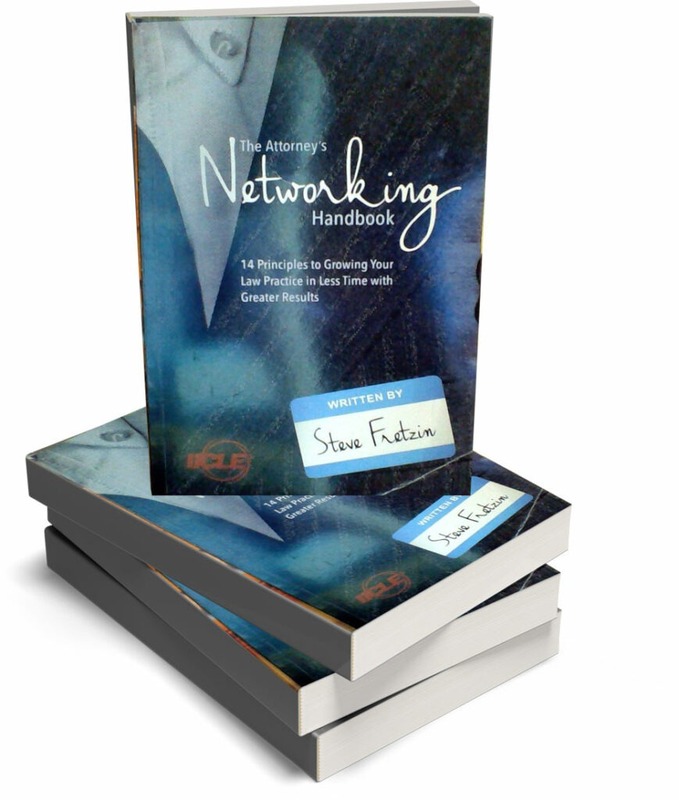 Learn Steve’s tactical methodologies to effective networking in his second published work. We promise you’ll never look at networking the same way again. Information for pre-orders will be available soon!